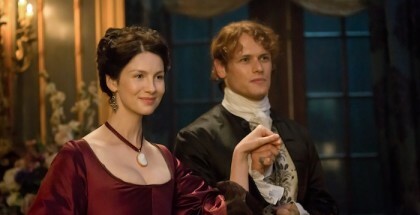 Time and tide wait for no man – and that’s clearer than ever as Outlander Season 2 nears its big, battled-filled finale. This contains minor spoilers. Read on for spoiler-filled additional notes. 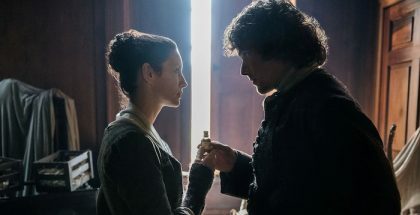 There’s significantly less Bouton: The Marvellous Medicine Dog in Episode 4 of Outlander’s Season 2 – and that’s partly why it’s a slight disappointment.